Bass fishing in the fall is all about baitfish. Bass are roaming and chasing the baitfish like shad to the back of the creeks. In order to catch these bass you need to use the proper techniques to imitate the baitfish. 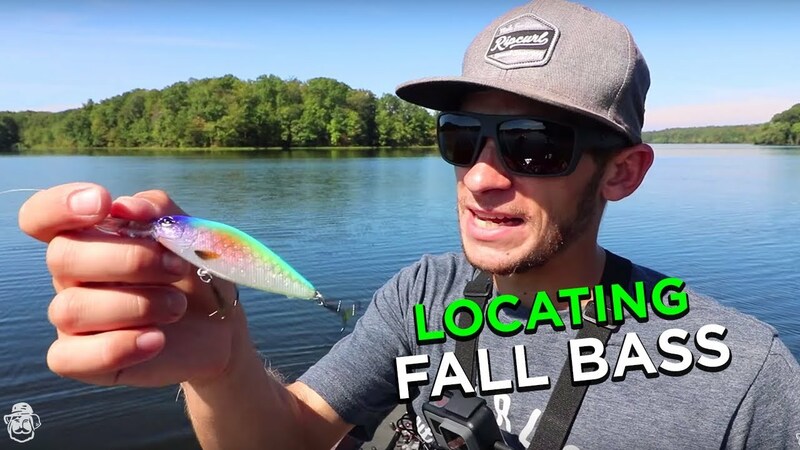 In this video, Matt from SBFishingTV heads out on the lake with several baits from his Mystery Tackle Box and from Karl’s Bait & Tackle and attempts to locate and catch bass in peak fall conditions. S3 E5 – Crazy fishing through clear ice on Lake Superior!